Alfredo Martinez has always tried to make a splash. His life stories are colorful, and it doesn’t even really matter what has actually happened and what has not. He strapped his little brother to a rocket engine at the age of 12, was shot in the leg in Guatemala by a death squad in the 1980’s, and he himself shot his dealer at an art fair in New York City with a self-made gun. He was arrested and tortured in a secret prison in China, and rumors about his alleged death followed by a miraculous resurrection spread around the Internet. He has also been on the dark side of the international art world, and ended up in prison for it. He knew the graffiti artist Jean-Michel Basquiat fleetingly, as they both lived in New York City in the 1980’s and were involved in the art scene. Basquiat was in his early twenties and evolved from being an unknown graffiti artist to become a famed and internationally recognized neo-expressionist painter, who eventually died of a drug-overdose in 1988. Over the course of five years, in the early 2000’s, Martinez perfectly copied countless pieces of Basquiat’s work, as well as made originals in his style to pass them off as if they were authentic. 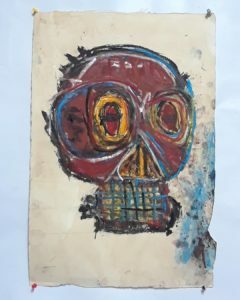 Now he says that he never really liked Basquiat’s work, but was intrigued by the idea of forging his pieces. He seems proud of what he did, and of his artistic and persuasive ability to deceive the entire art world. 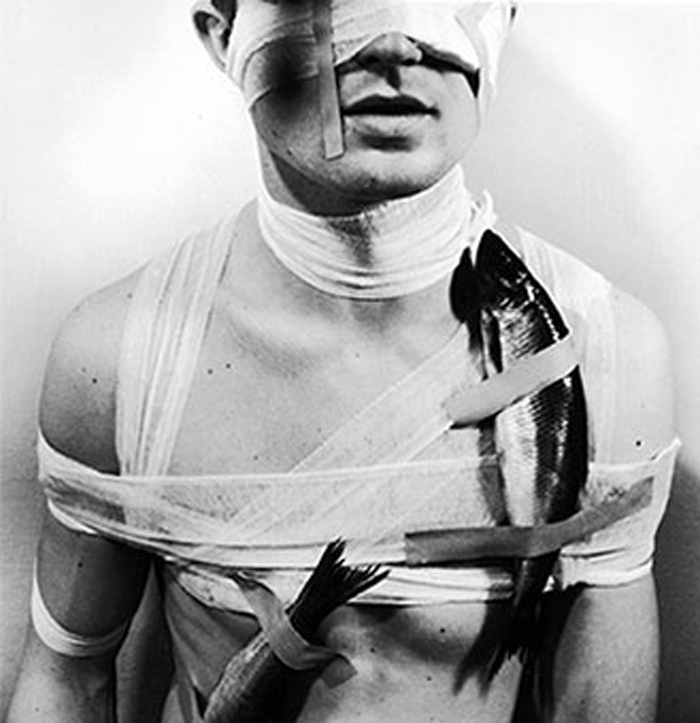 He would imitate a painting from Basquiat, and then fake its certificate of authenticity as well. He asked his friends, who were active in the New York City art scene and owned certificates to Basquiat’s work, to borrow those, just to duplicate them, return the copies, and keep the original certificates of authenticity for his fake paintings. With matching certificates, his forged Basquiats were contributed and sold, making Martinez unstoppable in his doing. He also faked Keith Haring’s work, and sold it as well. Eventually, Martinez was set up by the FBI and arrested and sentenced to five years in prison. He claimed the forging of art work was a piece of art in itself, a statement on the current state of how the art world operates and a declaration on why certain art is hyped and expensive, and if it actually matters if it is authentic or not. 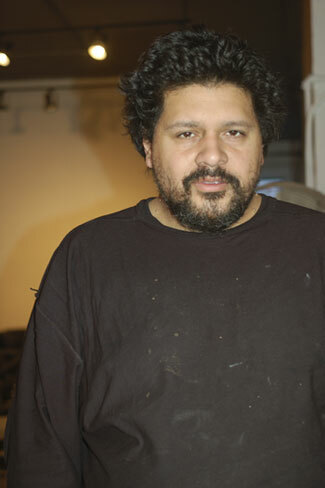 Martinez went as far as to contribute to a flickr page on “How To Forge a Basquiat”, a set for everybody at home exemplifying how to fake a piece of art, an act he went to prison for. His art world sham was not only a philosophical statement piece though, as he sold the Basquiat imitations for thousands of dollars, and today goes as far as to admit that it was simply an easy way to make quick money, that statement in itself being a provocation yet again. He insists that he knew about his upcoming incarceration because his friends in law enforcement apparently tipped him off before the FBI sting operation went down, but that he went along with it anyway, to prove a point and make it a performance in itself. “Jail was a publicity stunt” he states, also referring to his 55 day long hunger strike when he was denied art materials to create his characteristic pieces, explicit images of firearms that seemingly aggravated his fellow inmates. After his release from prison, he was shunned by his former colleagues and companions for mocking and defrauding them, and moved to Indianapolis, IA, where he now lives in remote solitude. He is working on a new splash, the creation of a computer art game named N’CHI, with his friend Jakob Dwight. We will soon publish further information about this new computer game project.